Aisha – This cleanser effectively removes makeup and cleanses the skin at the same time to avoid imperfections. 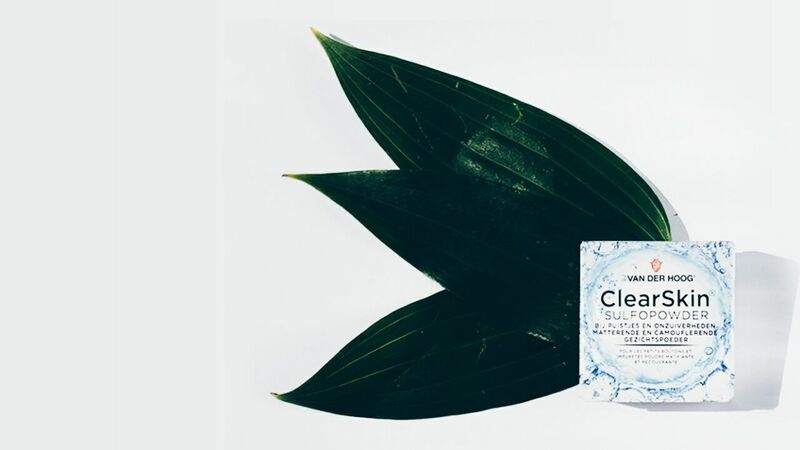 Extreme plus sides to this gel are that it even removes waterproof makeup, does not sting in your eyes and doesn’t leave a greasy feeling. I use this gel on a daily basis in combination with a cleansing pad both in the morning as in the evening. 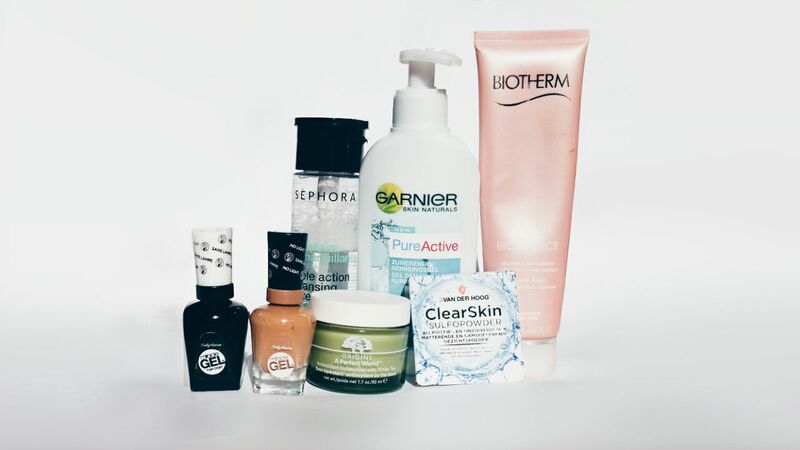 Britt – The reason this product deserves a spot in this months favorites is the fact that it leaves my skin feeling super soft and hydrated. Especially if you are experiencing problems with dry skin, this product is very recommendable. 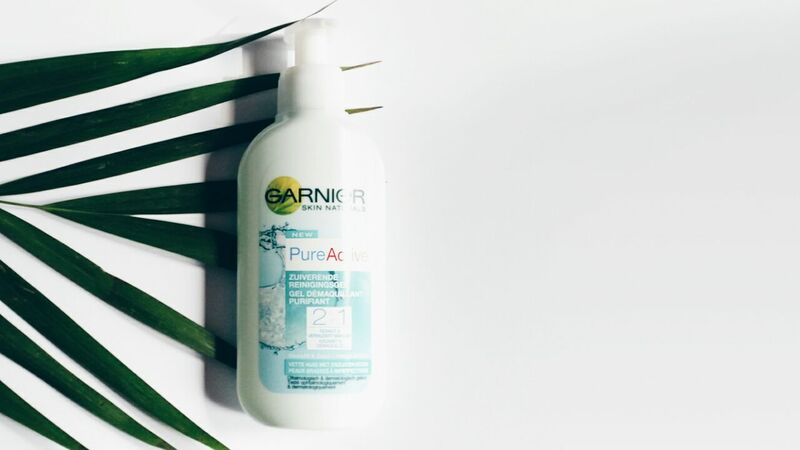 It doesn’t only cleanse your skin, it also removes make-up your make-up remover didn’t get rid of. Aisha – The sulfopowder is an translucent powder intended to camouflage skin impurities but at the same time there is 3% active sulfur in the formula which helps prevent pimples and blackheads. What I love about this powder, next to the the fact that since I have used it I have been experiencing less break-outs, is that it is a of light substance but still has good coverage and is very mattifying. Especially if you are experiencing greasy skin through out the day, this powder is perfect for little touch ups. 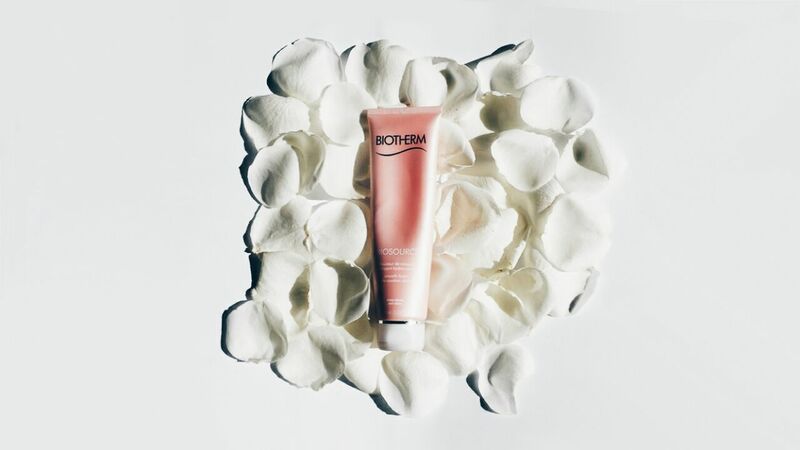 Britt – While I personally only use this moisturizer at night, it can also be used at morning. 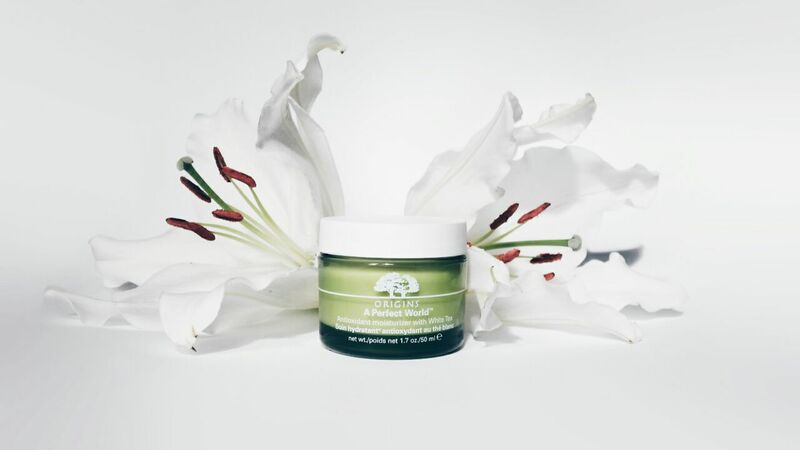 It is a hydrating cream which leaves your skin feeling fresh and renewed. What I really like about this product in comparison to others is that it absorbs into the skin quickly. 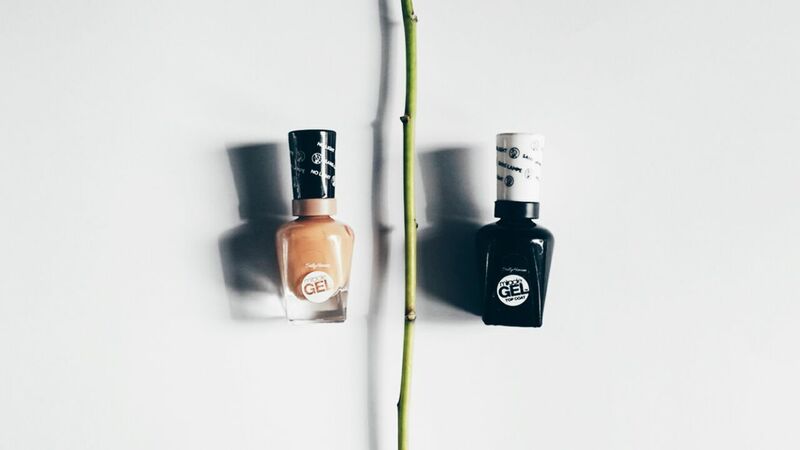 Aisha – I usually have the experience with nail polishes that they only stay on for about a day or two. I always find myself having to remove it on the third day. Which kind of made me give up on nail polish, because I am way too lazy to keep it up. When I heard of a product that would stay on just as long as gel, without the trouble and use of a LED lamp I decided to try it out. I was pleasantly surprised by the Miracle gel polish. While it doesn’t last me as long as the claimed two weeks, it lasts me a good week. Which already is a true miracle for me. I do have to say that the polish is a bit pricy especially since you have to buy the gel polish and the top coat separately, but the quality is worth your money. Britt – I have been using this product over two years now! 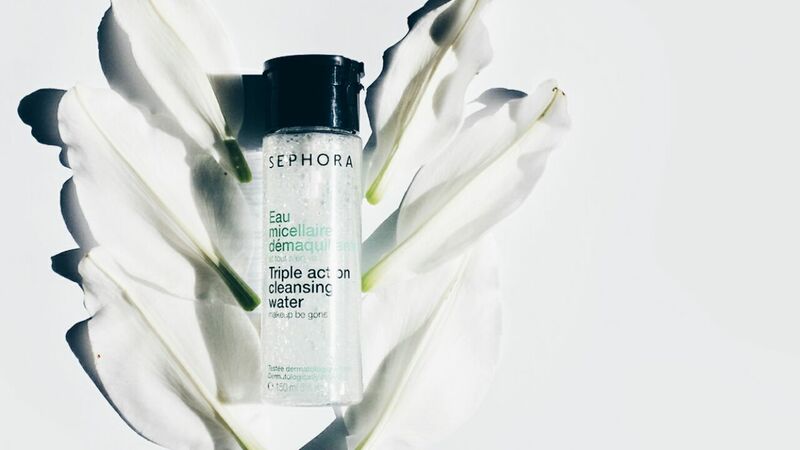 So far I haven’t found a cleansing or micellar water that does the job better than this one. The thing I like about it is that there is no soap or any oils in it so it’s really quick to use and you don’t have to wash it off. The only downside is that it is from Sephora, so it is not available in the Netherlands but it is available online at sephora.fr.